After OneBoot reminded me about my agreement to participate in the 5 heads in 5 days challenge on the reaper forums, I had to make an addition to my pledge for bones 3! This challenge is to paint Ma’aldrakar (or Tianot) in 5 days, with nothing bugger than a size 0 brush. It’s ridiculous. But I’m excited to try it out! 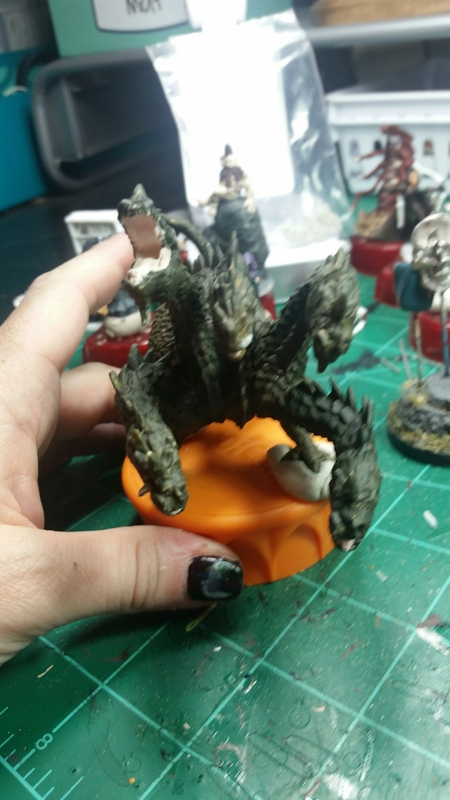 I don’t have the big guy yet, but I do have a bones hydra that I haven’t painted yet. 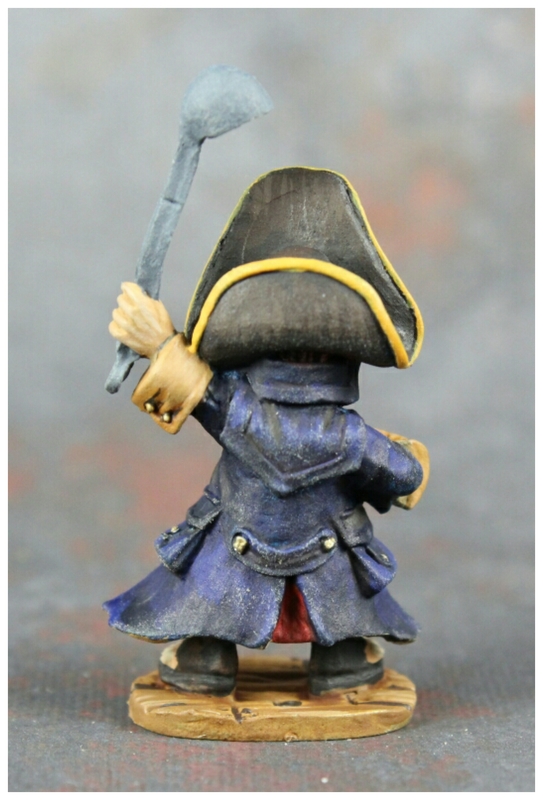 I had intended to paint him like an alligator, but I changed my mind! So, first, the initial color. 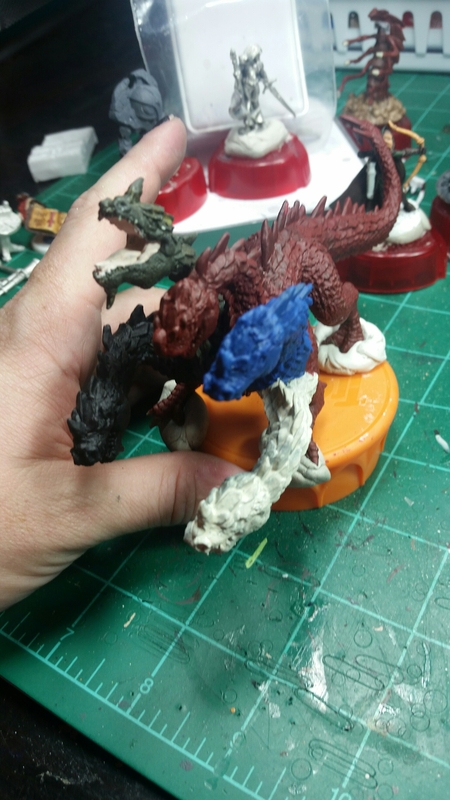 Going to do a red body, with different color heads. 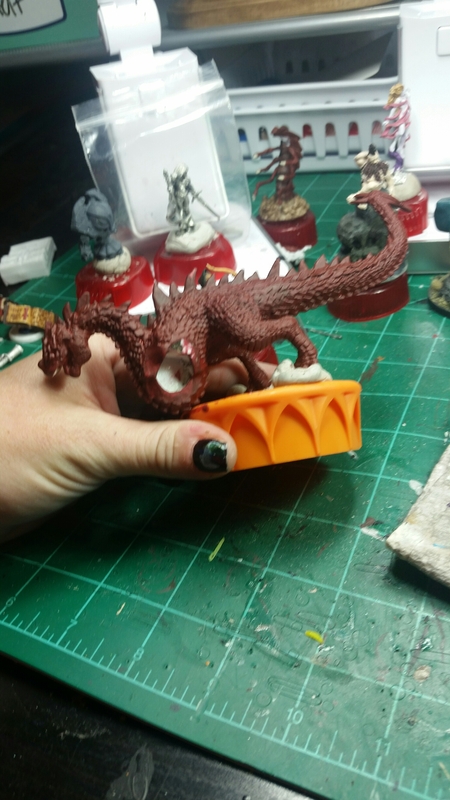 This guy doesn’t have wings, but the big one will have red wings as well. That’s it for now! Had d&d all day, but I plan to work on him some more this week before I start back to school on the 23rd. Oh! 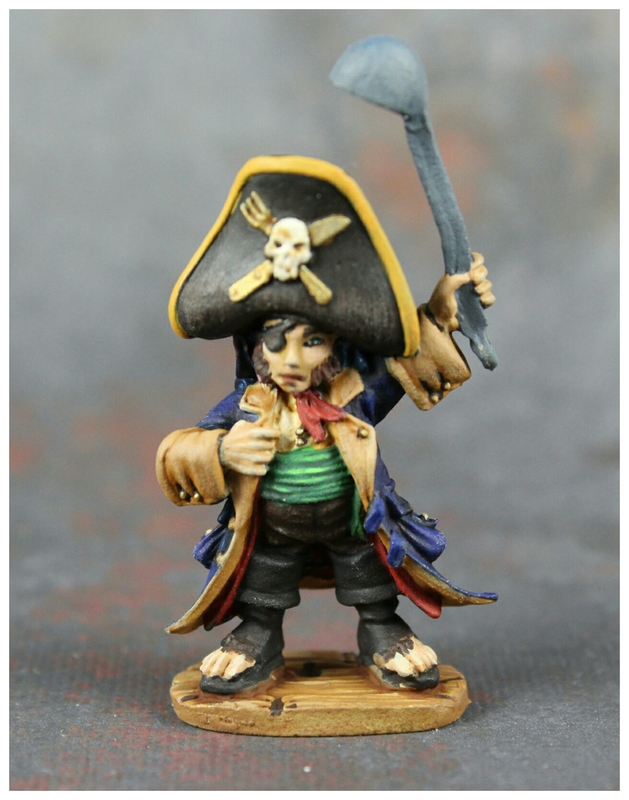 I also finished up a cute little halfling pirate! Hope y’all enjoyed the update! More soon! 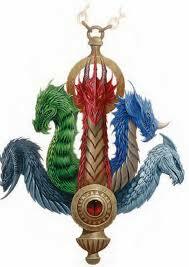 That hydra turned out very well so far. Good practice for the massive beast on the way. 5 days will be a tough nut to crack, especially with a small brush. I agree. But I think it’ll be awesome! 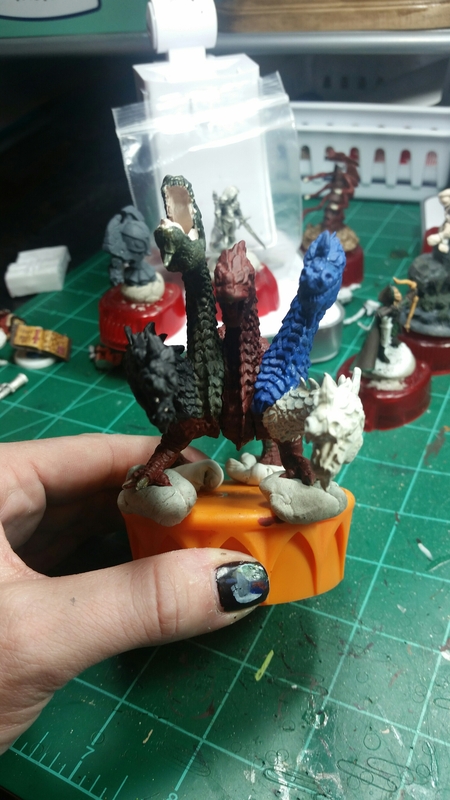 I’m hoping to work some more on this beasty and try to figure out what exact colors I like.